Stamping There are 4 products. 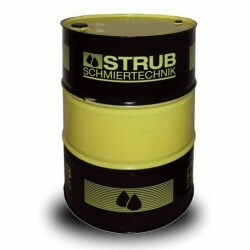 Vulcan Estamp CF 9661 V4 is a high performance oil for stamping and drawing steel and its alloys, free of chlorine. Vulcan Estamp CF 9661 V5 is a high performance oil for stamping and drawing steel and its alloys, free of chlorine. Vulcan CF 2000 LRS is a high quality cutting oil for non-ferrous metals and light alloys. 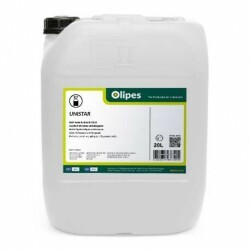 Masterclean Unistar is a mixture of hydrocarbons, highly paraffinic. Colourless and low odour. Acts as a universal degreaser.